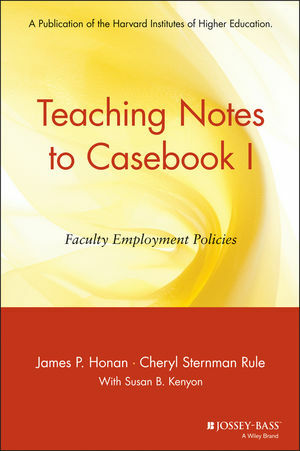 James P. Honan is lecturer at the Harvard Graduate School ofEducation. 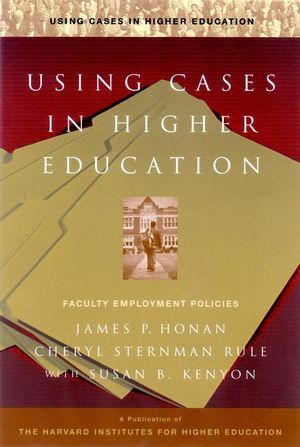 He served as educational program chair for the Projecton Faculty Appointments at the Harvard Graduate School ofEducation. 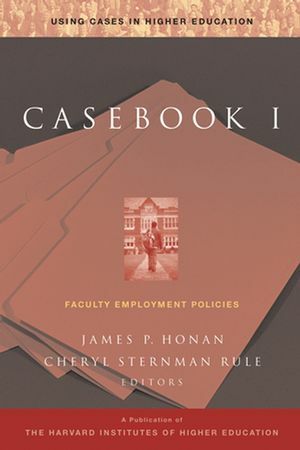 Cheryl Sternman Rule served as research analyst for the Project onFaculty Appointments at the Harvard Graduate School of Education.